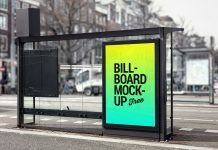 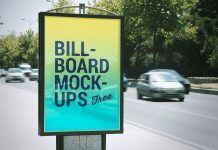 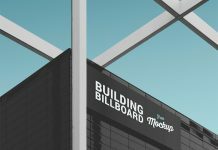 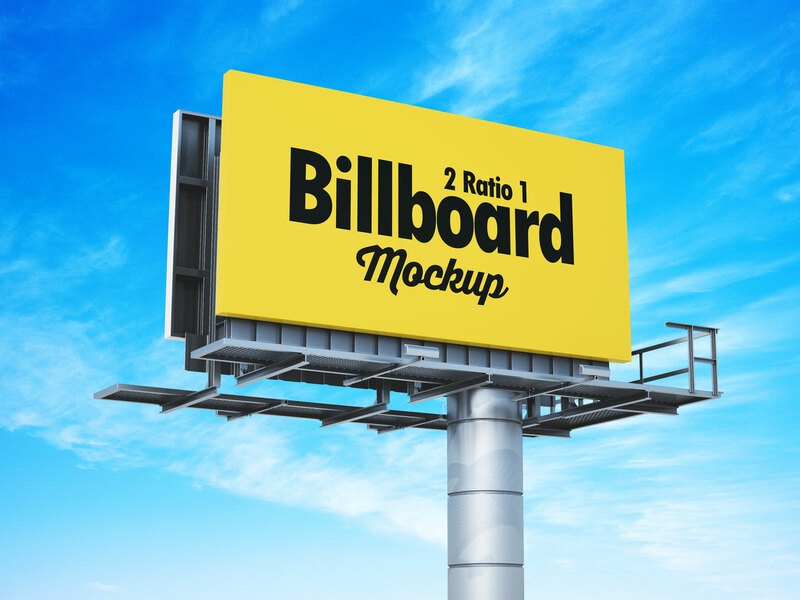 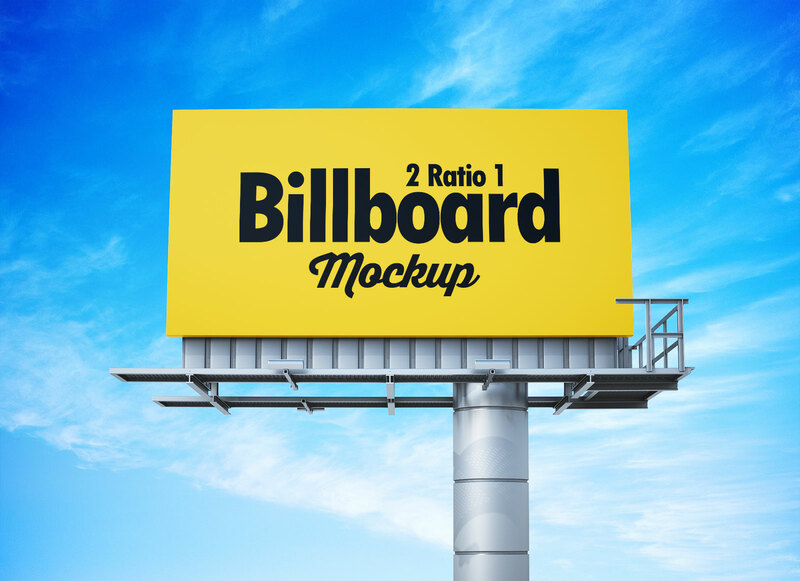 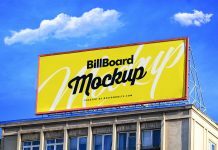 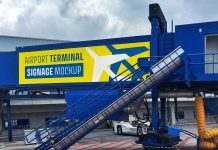 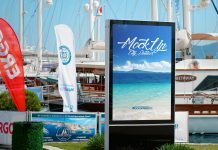 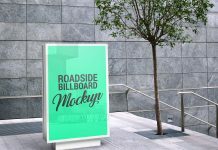 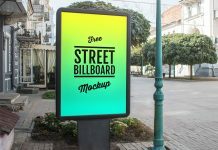 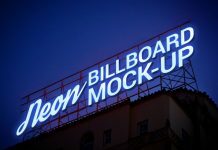 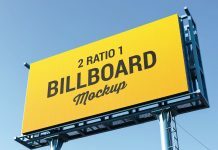 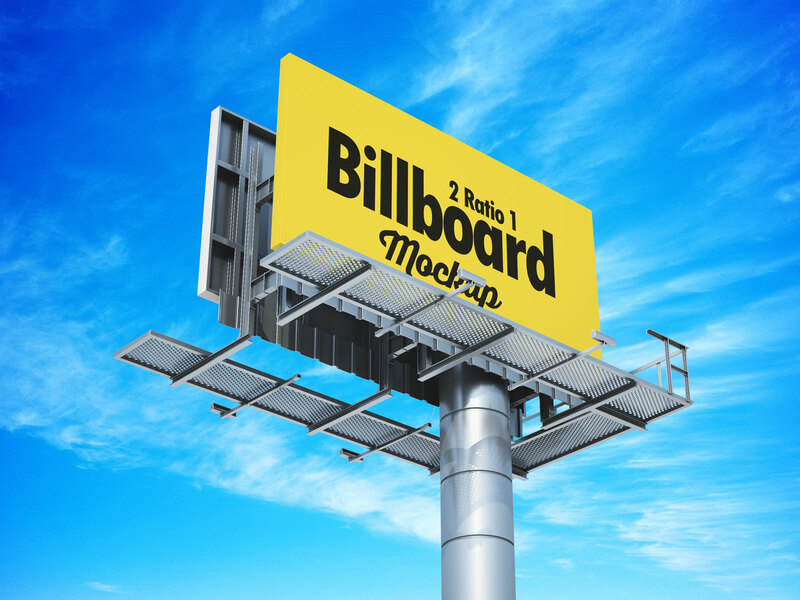 A premium quality billboard mockup psd set to showcase outdoor advertising campaign artworks. 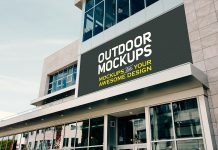 This mockup is available in 2 ratio 1 size and there are three different views in three different photoshop files. 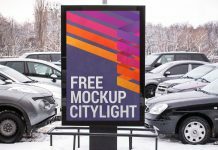 You can change the background by applying any sky color from blue to grey and make it either a day or night scene.